Years ago, I learned how to make nut cheese and it is still one of my favorite dairy-free recipes. Cashews, in my opinion, make the most delicious nut cheese of all. 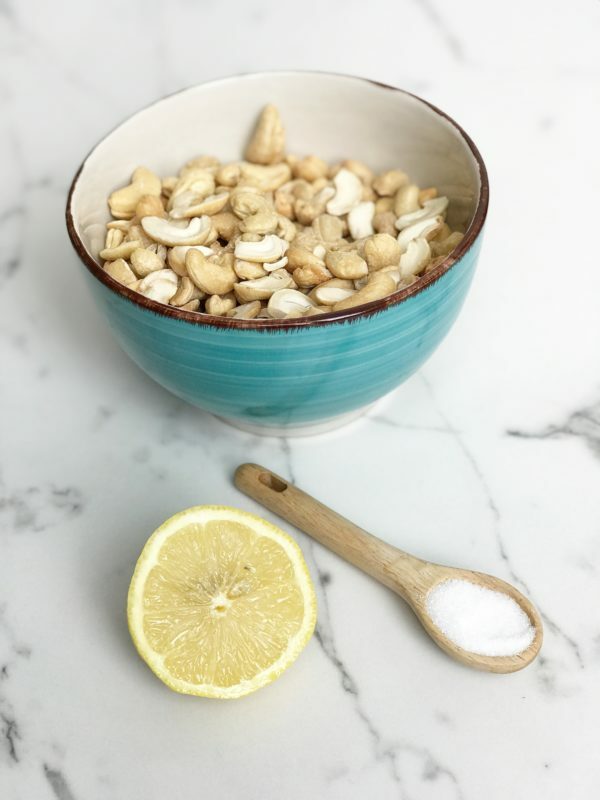 Unlike almonds or other hard nuts, you don’t have to pre-soak cashews in order to process them into a smooth creamy spread that is ready to eat in under 5-minutes. As a lover of all things history, I often research the origin of foods and ingredients as well as the cultures and places they come from. What I learned about cashews and how they are grown and harvested was a bit of a surprise. Cashews, native to Brazil, are classified as the seed of a fruit because they grow from the bottom of a cashew apple rather than a nut tree. Even more strange is the poisonous shell it grows in. The outer layer of the fruit contains multiple toxins—including anacardic acid, a potent skin irritant similar to the toxin found in poison ivy. Most likely, this toxic shell prevents animals and pesticides from consuming the cashew still on the fruit. Roasting the cashews destroys the toxins, making them edible and delicious. 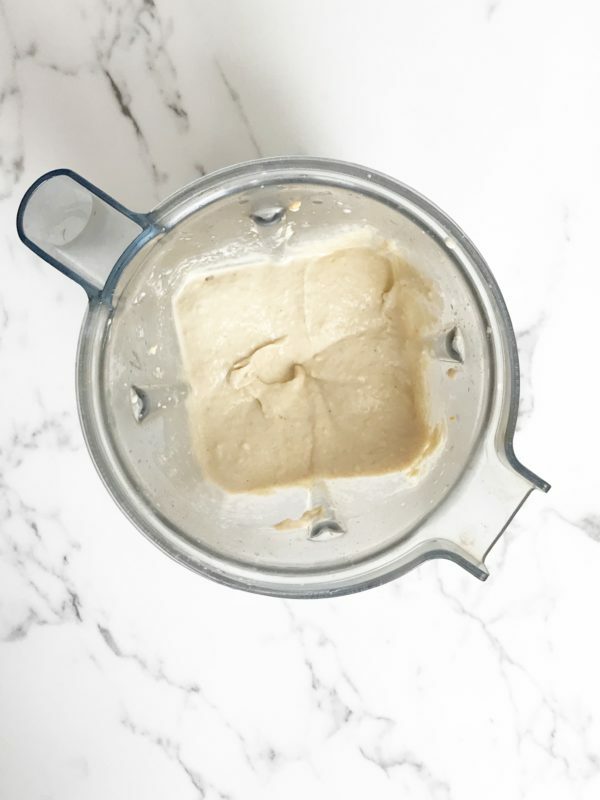 There are many ways you can make cashew cheese depending on your taste and preference. From basic nut cheese to herbs, spices, fermented, crunchy or creamy; the beauty of this dairy-free cheese is its versatility. 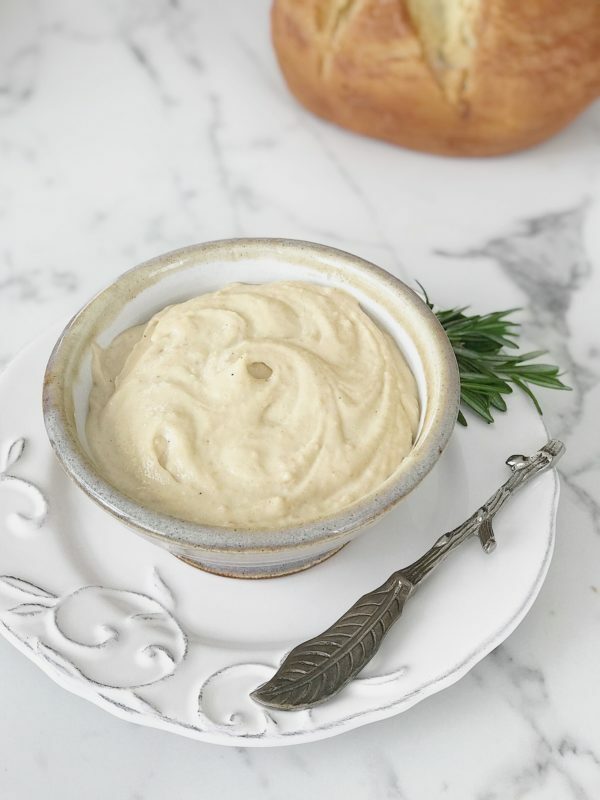 I like my cashew cheese creamy and spreadable, with just a subtle hint of lemon and salt. To me, a good nut cheese should make you want to skip the cracker and eat it all by itself by the spoonful. That’s when you know it’s right! 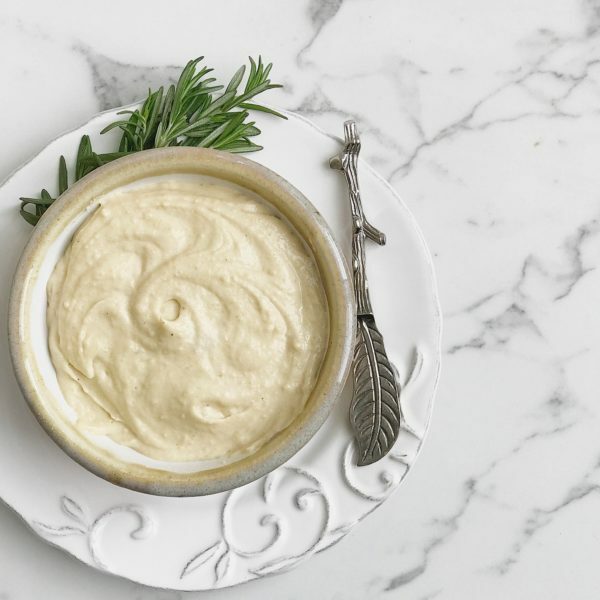 This cashew cheese recipe is gluten-free and dairy-free! Add cashews, lemon juice, salt, and water into a blender. Transfer to a bowl and serve. Cover and refrigerate up to one week.